Last day of Dollar Days Sale! Today is the last day of this sale. at 10 p.m. California time. It’s time to get your “shoppin’ on” ! Everyone loves a sale, right? The authors of Lesson Cloud are holding a special sale to show our appreciation to our readers. Lessons on sale will be either $1 or $2 for two days only. On sale for $2. This normally cost $5. Save 60%! 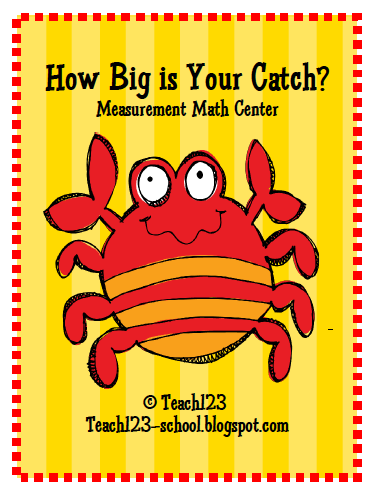 Also, check out the Jack & the Beanstalk measurement unit, too. It cost $4. On sale for $1. This normally cost $4. You save 75%! On sale for $2. This normally cost $6. Save 66%! When I taught 3rd grade, my class voted this as their favorite unit of the year. On sale for $2. This normally cost $7. Save 71%! This is a perfect unit to enrich your early civilization unit. Click HERE or the graphic at the top of the page to find more lessons on sale. 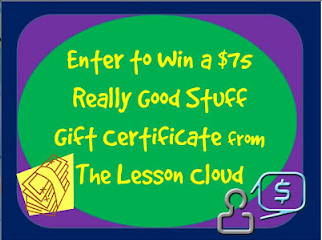 Don’t forget to enter to win a $75 gift certificate to Really Good Stuff.